Local directory links are very hot these days. Search engines like Google absolutely love these as they are white-hat and highly relevant, giving you great backlink juice, nice SERP jumps and highly targeted traffic, traffic that will actually convert into sales and profits. Getting these links is however tedious and time consuming work. You have to first search for high quality directories and then submit your website one by one and then wait for approval. 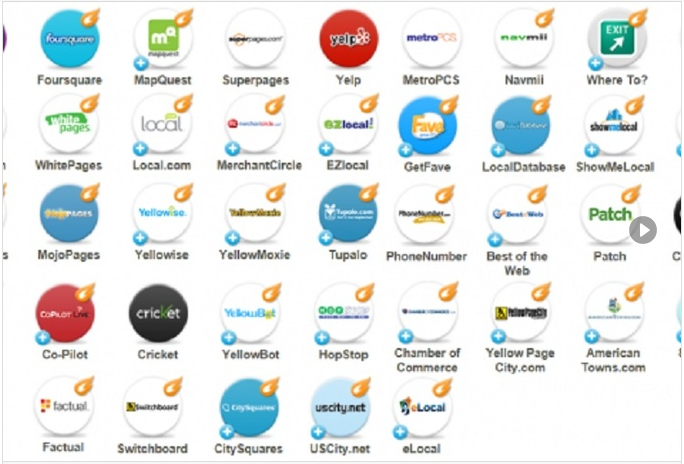 I will find 200 high quality local directories that will accept your website details as a listing. I will submit your site or business to these directories and provide you with a fully verifiable report via an email, so always provide your mail. The report will contain list of the approved listings. If a listing is waiting for approval. Take advantage of these high quality, traffic generating backlinks now. Incredible value at just $100!